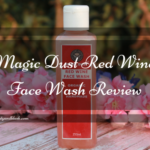 Hello everyone,today’s article is going to be a review of mild face wash,it is The Body Shop Vitamin E Gentle Facial Wash.For so many days I was looking for a mild face wash which won’t dry out my skin and will leave my skin squeaky clean so when I visited The Body Shop store last week I came across this facial wash and decided to try it out.I bought this facial wash with a alcohol free toner from The Body Shop Vitamin E Gentle Facial Wash.
COMPANY DESCRIPTION OF THE BODY SHOP VITAMIN E GENTLE FACIAL WASH:A creamy skin caring daily cleansing with built-in antioxidant protection.Rinses away make up and impurities.Suits all skin types,with Vitamin E,rich wheat germ oil to help condition and protect against dryness. 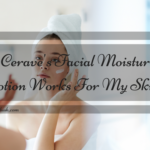 DIRECTIONS FOR — USE:Massage onto wet face,rinse off.Avoid eye area.In case of contact with eyes,rinse immediately.If irritation occurs,use less frequently. PACKAGING: This face wash comes in a light pink tube packing with a flip open cover. 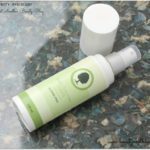 I have been using this face wash for the past two months.I use it in the morning to remove the traces of night cream from my face and I use it at night to remove all the dirt from my face.I take a small dollop of the product on my fingers,drop in 2-3 drops of water and massage it onto my face and neck in small circular motions.It does not lather that much like other face washes do but removes all the dirt from my face in one go.Now talking about removing make up ,it doesn’t do a well job.It does not remove waterproof make up and mascara at all.If I have applied make up,I first remove all make up with a make up remover and after that I use this face wash.It removes non waterproof make up but for removing waterproof make up this product is a total NO. 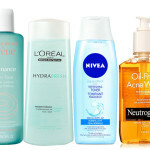 The product claims to remove make up and impurities but I am a bit disappointed when it comes to removing waterproof make up because it does not remove any water proof product,so mostly I use it on days when I do not use apply make up. 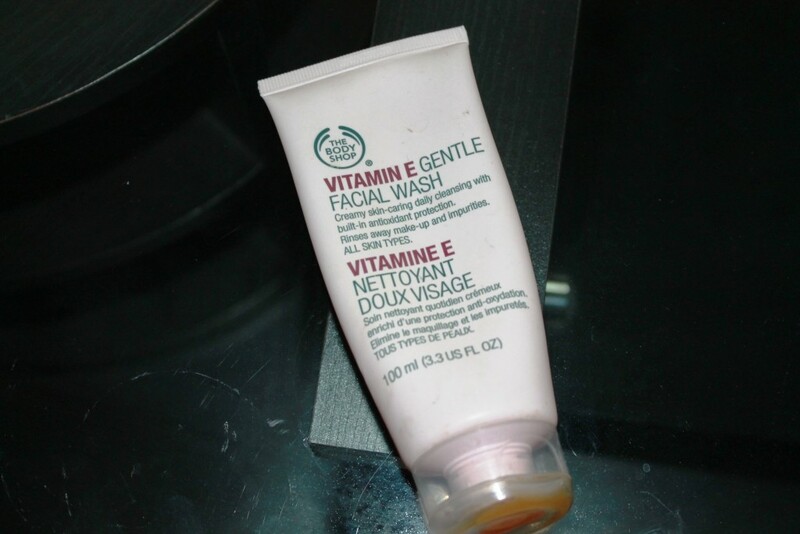 The Body Shop Vitamin E Gentle Facial Wash does not dry out my skin at all,it does not give my skin that itchy,stretchy and flaky feeling,it removes all dirt from my face without stripping my skin of its natural oils.So if you guys are looking for a mild face wash for removing dirt and impurities from your face go for it but if you are looking for a face wash that removes waterproof make up,I would seriously not recommend this product. -Very gentle on the skin. 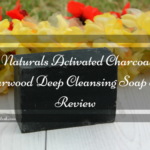 -Comes in a travel friendly packaging. 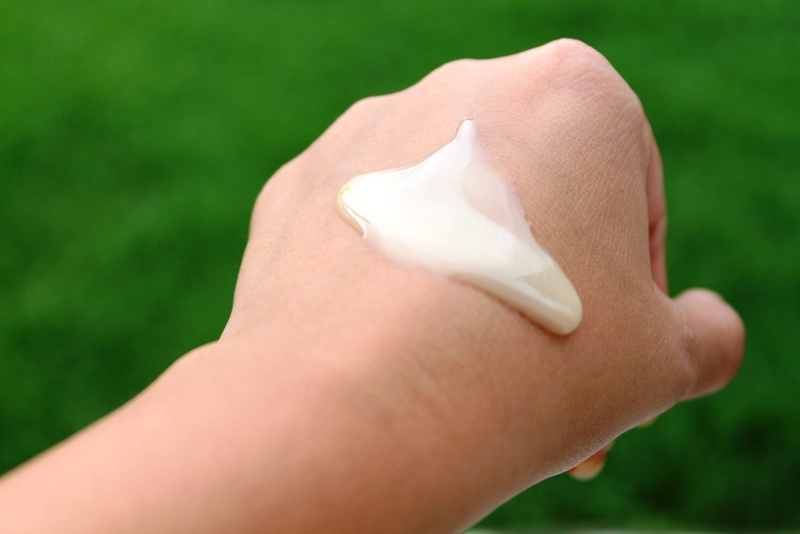 -Contains Vitamin E which is good for the skin. 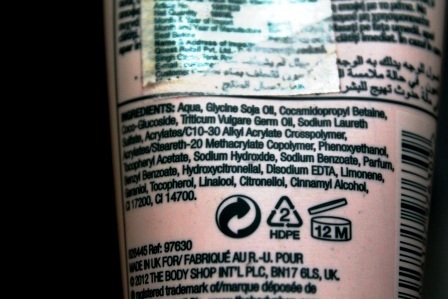 -Does not remove waterproof make up. RATING:On a scale of 1- 10 I would give it 7.5. 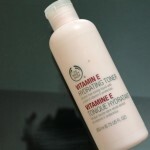 WILL I REPURCHASE THE BODY SHOP VITAMIN E GENTLE FACIAL WASH :I would repurchase it because it makes my skin absolutely clean and also because it does not dry out my skin. 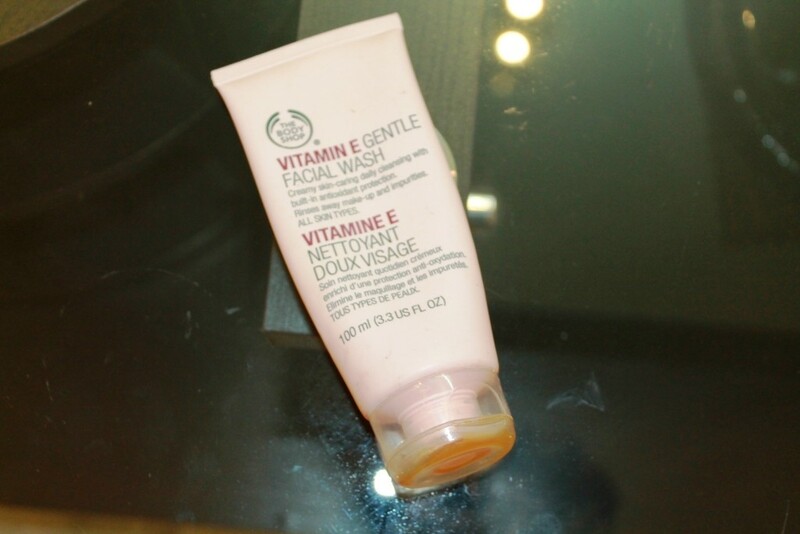 DO TRY OUT THE BODY SHOP VITAMIN E GENTLE FACIAL WASH AND POST IN YOUR EXPERIENCES. Hi Karine.I have not faced any problem of such sort but I guess you must check with your web hoster reagrding this issue.Thanks.